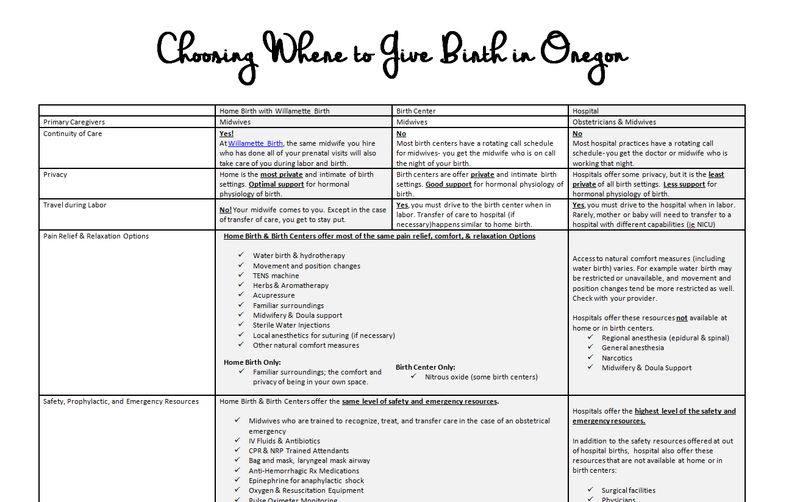 Thinking about Corvallis Birth Center, Home Birth, and Hospital Birth options? Midwifery care, optimal support for natural birth, safe care for low risk women, continuity of care, what’s not to love? The best support for hormonal physiology of birth. Midwifery care for low risk women with great support for natural birth options. Similar to home birth, but in another “home.” Corvallis Birth Center recently opened. 24/7 access to the highest levels of medical and nursing care, best care for high risk pregnancies. The best support for women or newborns who are critically ill. Access to surgical birth. 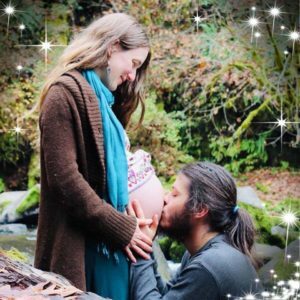 At Willamette Birth, we offer home birth midwifery care to women in Corvallis, Salem, Eugene, and the greater Willamette Valley. To speak with a midwife or schedule a consult, contact Willamette Birth at (541) 908-9188 today. Click Here To Download the PDF Guide to Birth Places!